Whether you are moving to a smaller home, or simply organizing your current home, downsizing your belongings is a necessary step. Downsizing, by utilizing scanning technology and temporary storage in Santa Cruz, CA, can help free up much-needed space around your home. You can also take advantage of this process to better organize your home and place important paperwork in a storage rental . Let’s take a closer look at the steps to take when downsizing. The key to moving or downsizing is to have a clear plan of action. This plan should include a breakdown of every room’s belongings and their level of importance. 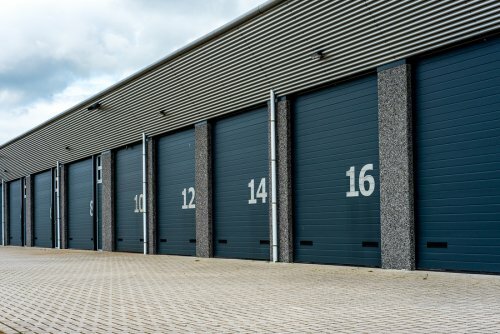 This breakdown will help you to determine which items can stay, which should be donated, and which should be stored in a storage unit rental. If there are certain papers, photographs, and other files that you do not want to permanently part with, then consider placing them in self-storage and digitizing them. By scanning your important files—tax records, mortgage information, and business records—you can clear up multiple file cabinets, cluttered stacks of paper, and other random pieces of paper you want to keep. If you have records or photographs you need to keep physical copies of, then place them in a storage unit rental in secure plastic containers. When you go through your belongings room by room, make a separate pile for items you wish to donate or give away to family. To truly downsize, consider donating or selling old and unused furniture and appliances. By removing furniture, you will free up a lot of square footage. This will help you to organize better when you choose to move to a smaller home. There are going to be items that have sentimental meaning, or furniture that has not sold yet, during your downsizing process. 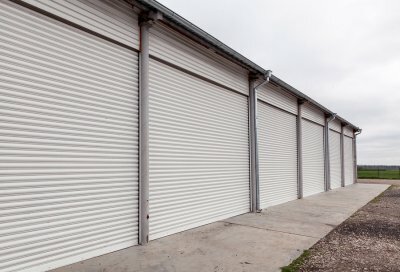 No matter the reason, it is crucial that you take advantage of nearby storage rentals. There are different unit sizes to choose from, and you will have easy access to your items whenever you need. The holidays are already stressful enough, especially when it comes to decorating, visiting family, and other details. Halloween, Thanksgiving, Christmas, and Chanukah are often celebrated with various decorations and visiting with out-of-town family. Decorations and out-of-town family usually take up a lot of space, making it necessary to find temporary storage around the house or elsewhere. Instead of stuffing closets with decorations, rent a storage unit rental in Santa Cruz, CA for the holidays. By renting a storage unit, holiday decorations can stay protected and out of the way the entire year, until they are needed. As one holiday ends, those decorations can be stored, and the next holiday’s decorations can be brought out of the storage unit. This makes cleanup and organization a simple process year-round. When out-of-town family arrives, cots, air mattresses, or other items not used regularly can be taken out of storage. Other items around the house—such as rarely-used furniture or bulky filing cabinets—can be put into temporary storage until family leaves. 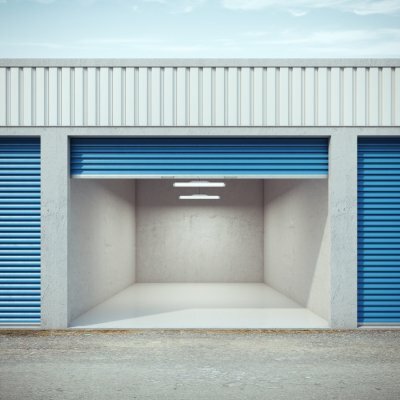 A storage unit rental can be very helpful during the holidays, so consider renting one today. When storing your clothes in closets, use sub-hangers to hold multiple shirts and pants. Use a storage unit for your seasonal clothing to free up even more space. Use hanging storage for the inside of cabinets and backs of doors. These storage options can typically hold cleaning supplies, spices, shoes, and much more. Regularly downsize and donate your unused clothes and items.